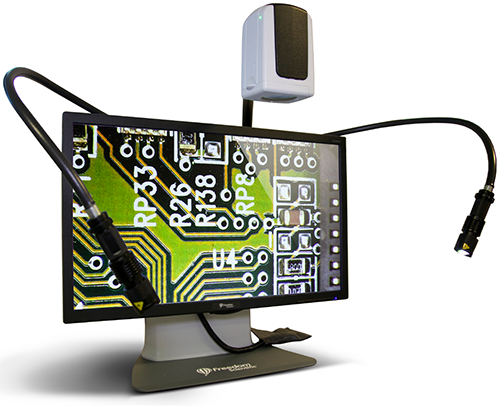 If you’re in the market for a hi-def, ergonomic video inspection system, may we suggest checking out one of the newer lines we’ve added to QSource.com: FSInspection. Founded in 2013, FSInspection’s cost-effective product lines include the VERSAMag™, HDMag®, X-Mag™, and PKMag® 50 series. Combine advanced technology and sleek design and you get the VERSAMag High-Magnification Inspection System. FSInspection’s VERSAMag, with its HD high-resolution camera, provides outstanding inspection results via sharp images and multiple magnification levels. FSInspection’s PKMag 50 is a high-definition, lightweight portable inspection device. 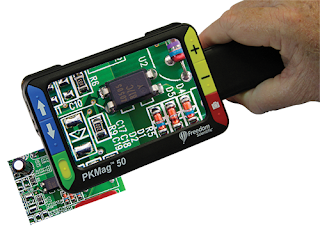 With its 5” LCD display and easy-to-use buttons, the handheld PKMag can be used wherever it is needed for instant inspection of a variety of objects. Visit QSource.com to learn more about these FSInspection products and why their company slogan is, “Advanced. Accurate. 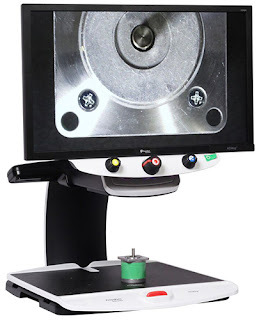 Affordable.” Check out our FSInspection Department to purchase one of their high-quality video inspection systems. 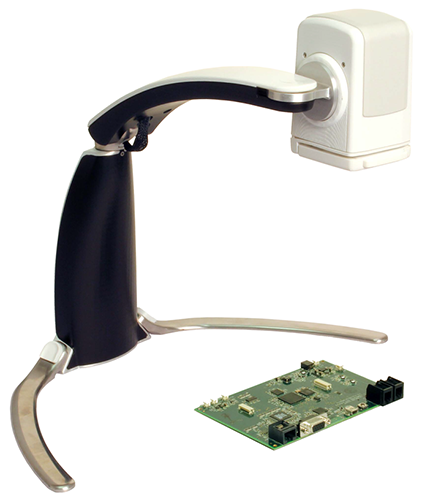 We also offer a selection of FSInspection accessories and the optional FSInspection Image Software. You may also contact us by phone (800-966-6020), email, or via our Web site.